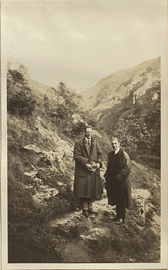 Marshall Fulton and a Man Near a Rocky Area, photograph. 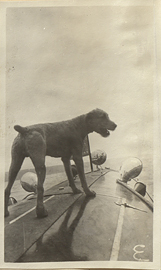 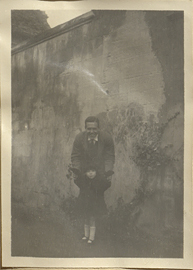 Marshall Fulton and Man, photograph. 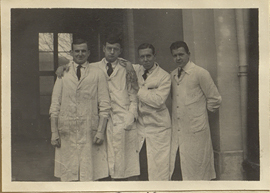 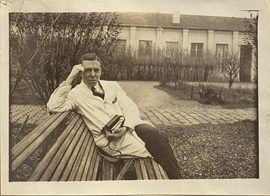 Marshall Fulton and Three Men in Lab Coats in Paris, photograph. 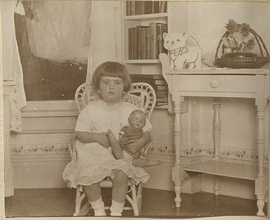 Marshall Fulton with Child, photograph. 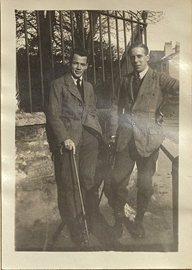 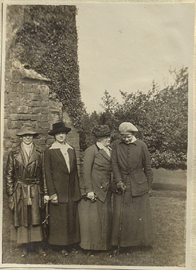 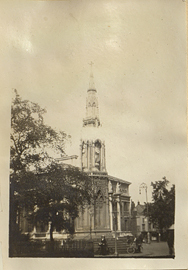 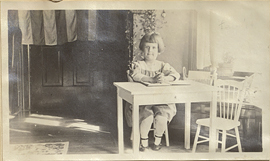 Mary and Margaret Kermott, photograph. 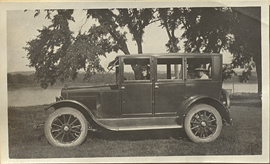 Mary and Verle in Automobile, photograph. 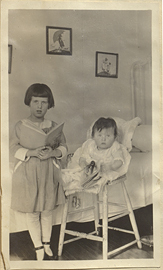 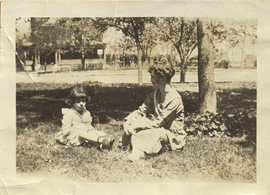 Mary Kermott and Nancy, photograph. 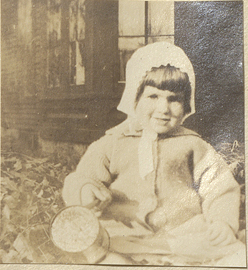 Mary Kermott in a Rocking Chair, photograph. 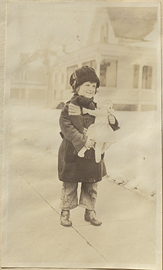 Mary Kermott with Doll, photograph.